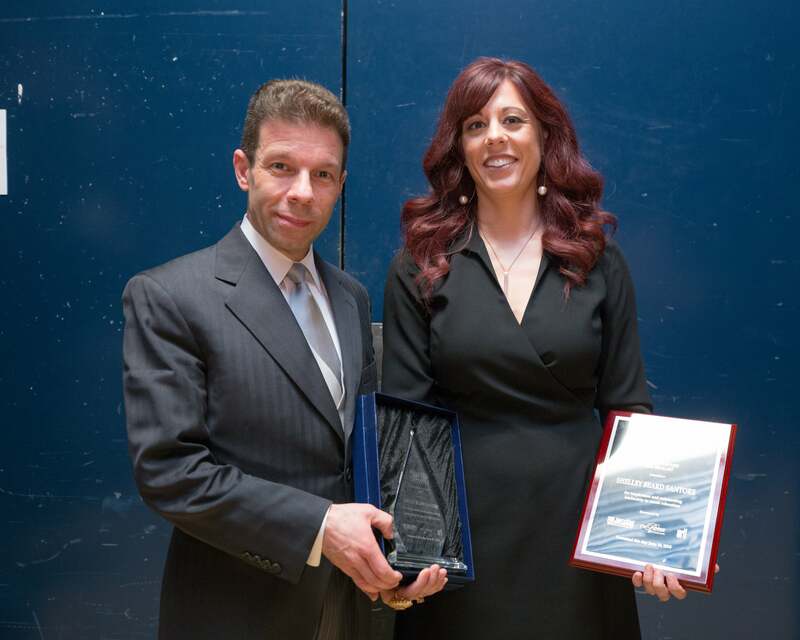 CLICK HERE to submit a nomination for the OVATION AWARD. CLICK HERE to read about the 2018 Finalists and Winner. What is the Ovation Award? 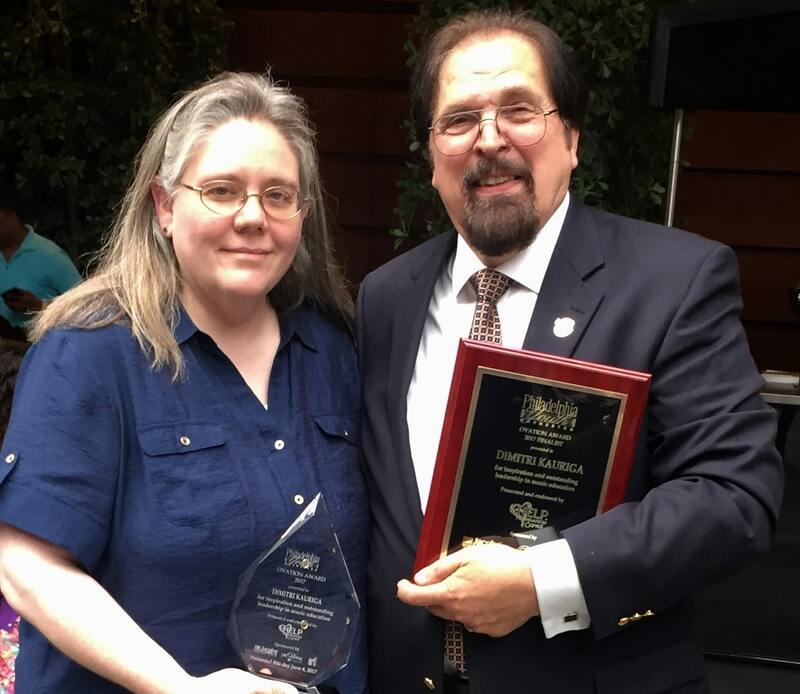 The Philadelphia Youth Orchestra OVATION AWARD honors an outstanding music teacher in the Delaware Valley Region who, while imparting musical knowledge, builds character, self-confidence and capabilities that position students for success in every aspect of their lives. The OVATION AWARD highlights the significance of music education and applauds the positive impact of music teachers on the greater community. Music teachers in the Delaware Valley Region who teach music in public or private schools (Kindergarten through College), private studio teachers, and community music program teachers are eligible. ANYONE, current student or former student of any age, can nominate a music teacher for the OVATION AWARD! Nominators are asked to submit a brief application and statement of no more than 250 words, answering the question: "How Has Your Music Teacher Changed Your Life?"" Top Ten Finalists and one Grand Prize Winner will be selected by a Blue Ribbon Panel, consisting of representatives from regional universities, colleges, conservatories, and institutions. The Top Ten Finalists will be invited, with their nominators, to attend the award ceremony and Philadelphia Youth Orchestra concert on Sunday, June 10, 2018 at 3:00 p.m. in Verizon Hall of The Kimmel Center for the Performing Arts. The Grand Prize Winner will be announced and presented with an award tribute, cash prize, and other recognition from our sponsors. All finalists will each receive a recognition award from our sponsors. Additionally, the Winning Nominator will be recognized. 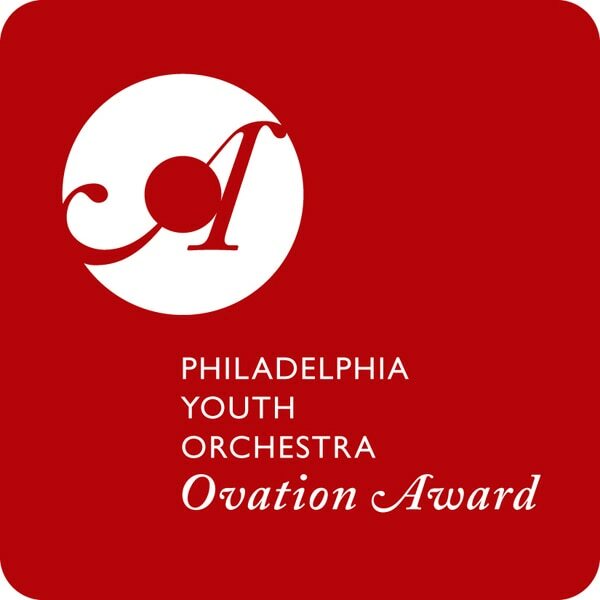 PYO Concert & Award Ceremony: Sunday, June 2, 2019, 3:00 p.m., Verizon Hall of the Kimmel Center for the Performing Arts. Click here to purchase tickets online.